With the summer season upon us, the hotter and drier weather reminds us of the benefits our valuable water resources bring into our lives. 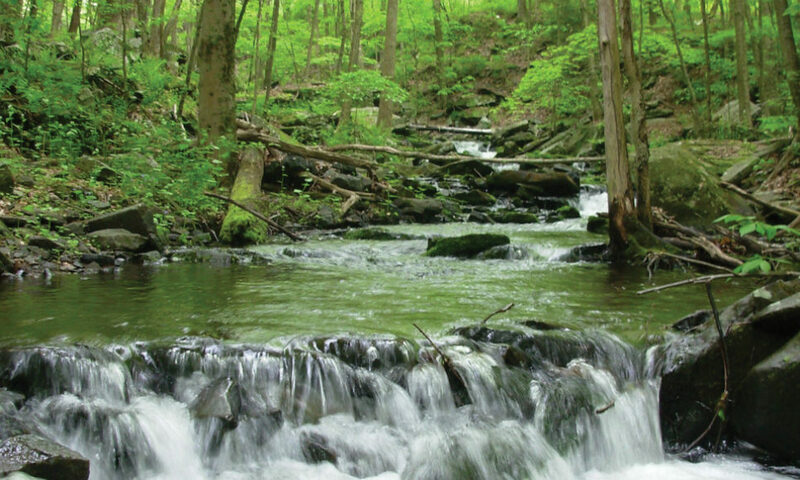 The water resources in the Delaware River Basin, which includes all of Pike County, sustain us year-round; however, summer activities tend to bring many of us closer to the water for fishing, boating, and other wonderful recreational opportunities. Whether you are enjoying time on or near the water or simply using water at your home or business, we would like to remind everyone to use water efficiently. We all need to do our part, not only now during the hot, summer months, but throughout the year. It is always good practice to think ahead, to consider the limits of our water resources, and to practice efficient water use.